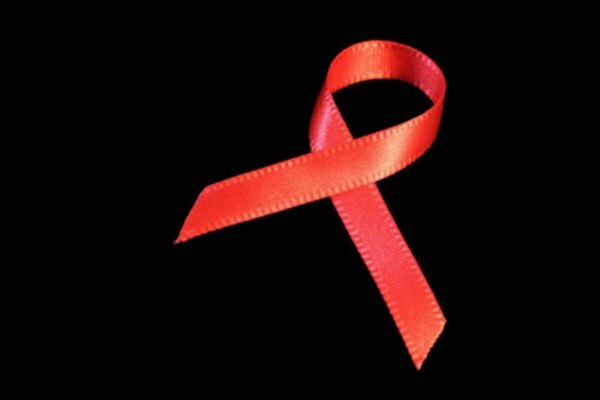 The California Assembly on Thursday approved a bill that seeks to reduce the penalty for intentionally exposing another person to HIV. Senate Bill 239 would treat HIV like other communicable diseases under California law, reducing intentional exposure from a felony to a misdemeanor. Assembly members approved the bill with a 44-13 vote. The bill now heads to the Senate for final approval before seeking Governor Jerry Brown's signature. The bill has the backing of Equality California, the ACLU of California, APLA Health, Black AIDS Institute, Lambda Legal and Positive Women's Network. According to a study conducted by the Williams Institute, at least 800 people between 1988 and 2014 were arrested, charged or came into contact with the criminal justice system because of their HIV status. Researchers concluded that such laws disproportionately affect women and people of color.